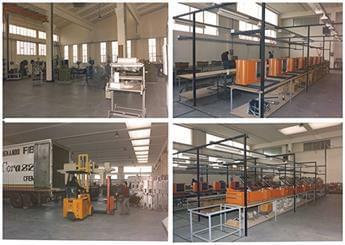 “CMT - Costruzioni Meccaniche Torre s.r.l.” was established in Dalmine (Bergamo) in a small basement. This was a workshop set up by mechanical engineering expert Francesco Torre, who, originally from Busalla (Genoa), moved to Dalmine to join the Dalmine S.p.A. steel plant. Along with mechanical processing for third parties, the small workshop designed and made projects for a variety of fields, ranging from industrial levellers to packaging machines and furnaces and stood out for Francesco Torre’s natural bent for product innovation. 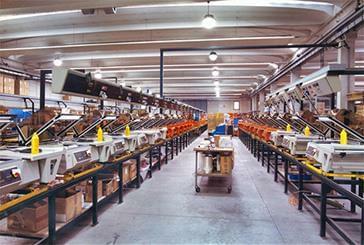 The economic crisis, due to the instability of the oil market in the Middle East, caused a drastic drop in job orders. 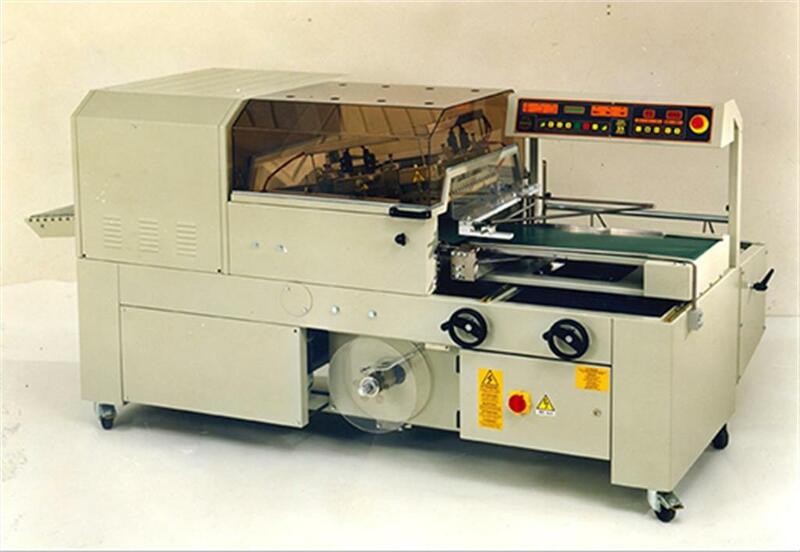 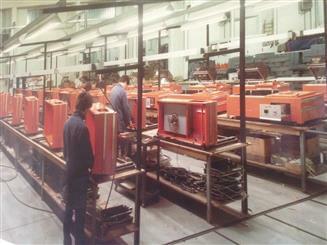 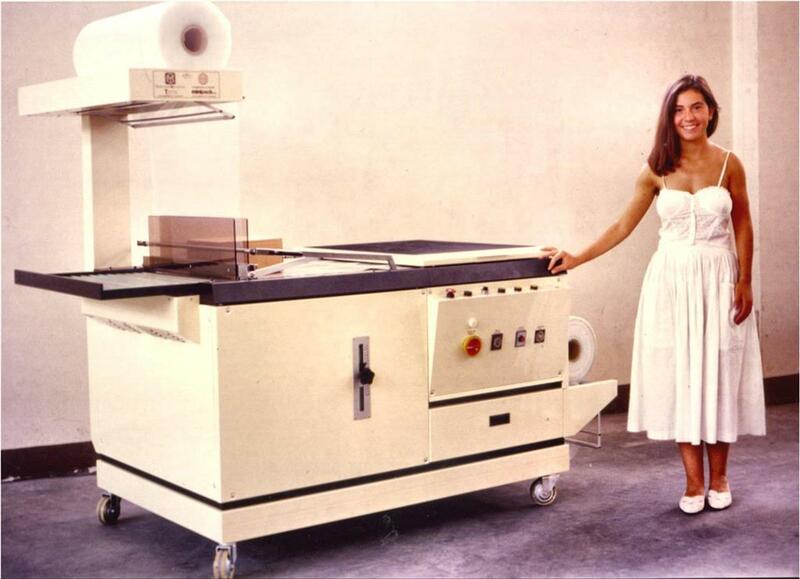 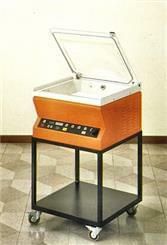 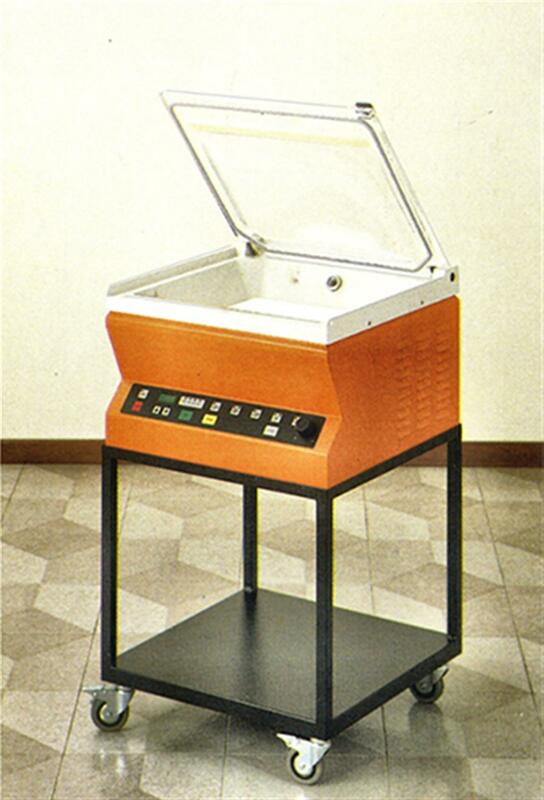 This is when the first heat-shrink chamber machine, which revolutionised the packaging market, was designed and made. 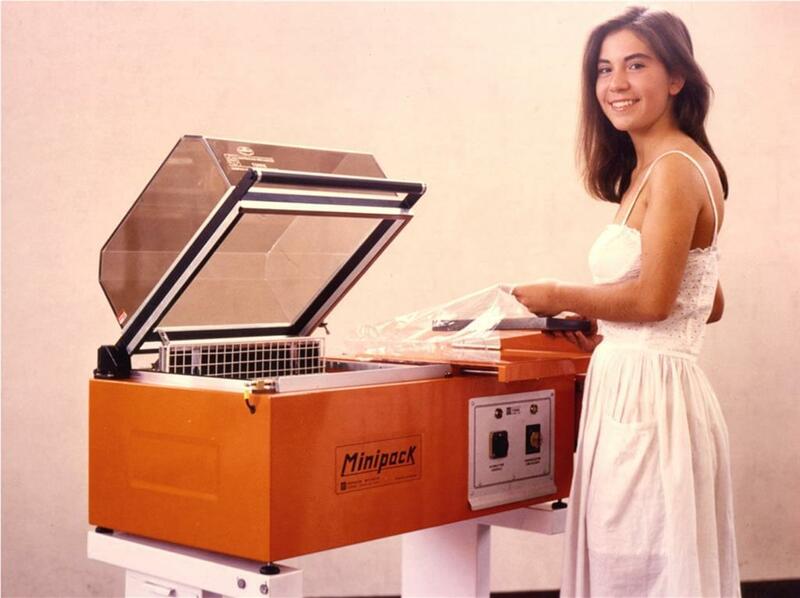 Existing technology became smaller and was built into a single system, which was simplified and made accessible to small shops and artisans as well. 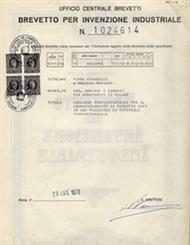 Francesco Torre registered the international patent for the industrial invention. 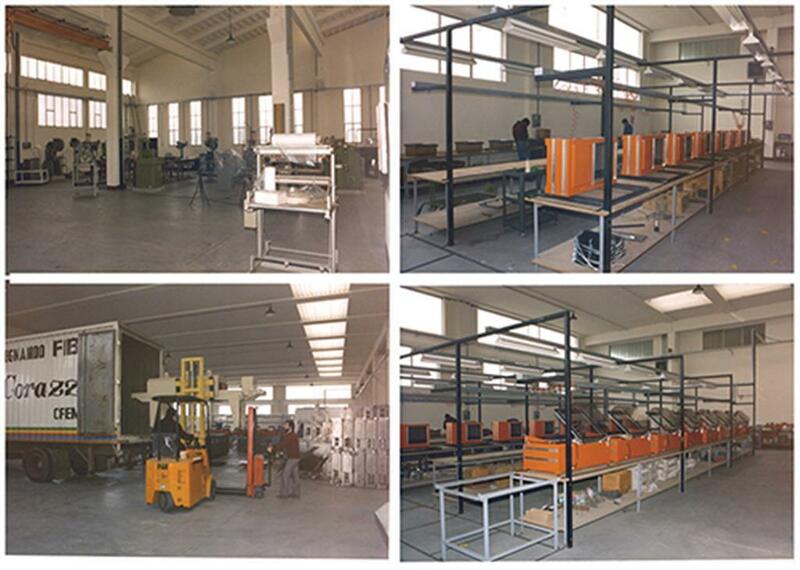 “CMT - Costruzioni Meccaniche Torre s.r.l.” turned into “minipack-torre s.r.l”, a now solid and well-structured business with its own sales network and technical support service. The “minipack®” trademark was registered for the first time. 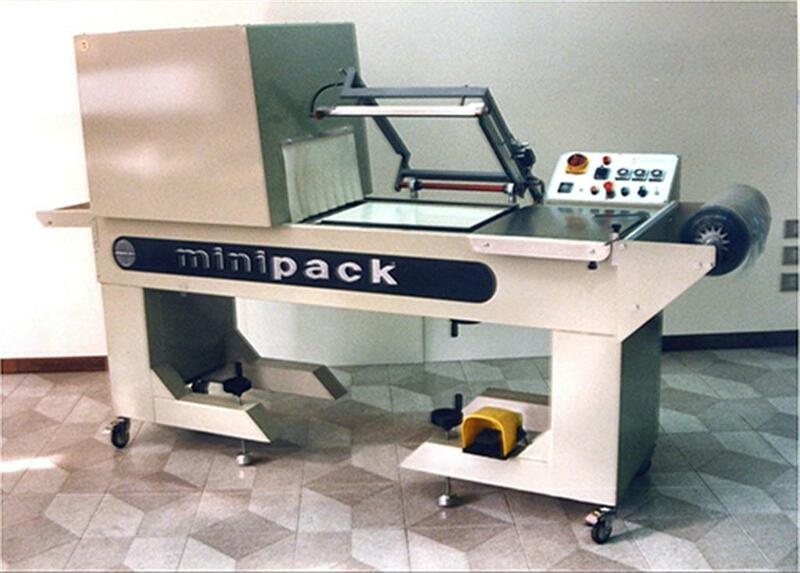 The line of minipack® products, designed around the same technology, became an increasingly varied range and spread all over the world. 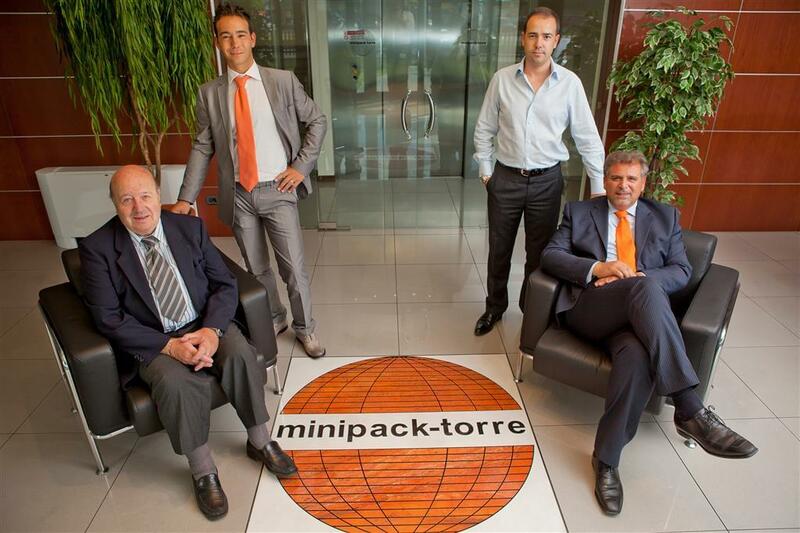 The company changed its legal status and became “minipack®-torre S.p.A.”. 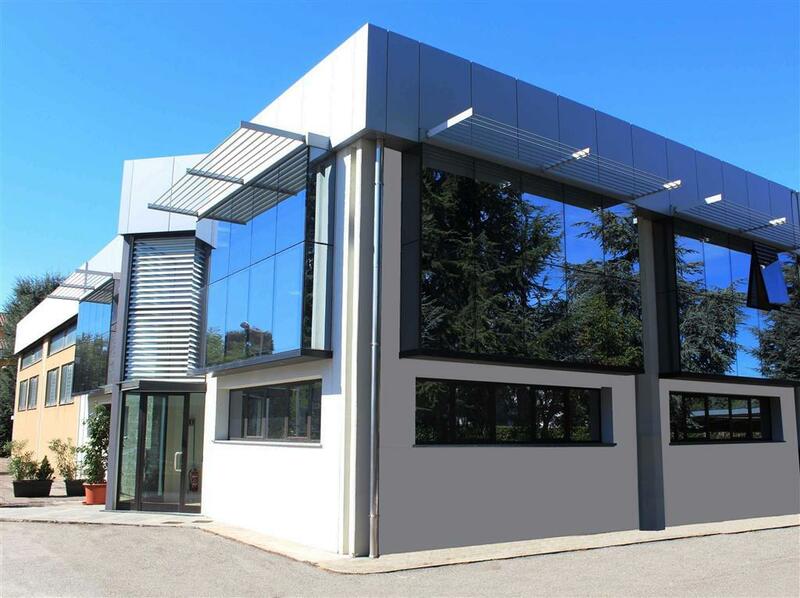 The company inaugurated its current registered office, inclusive of its manufacturing, design, sales, admin and customer care departments. The long-standing industrial shed was used as a workshop for manufacturing processes and to assemble the heat-shrink ovens and shrink tunnel. 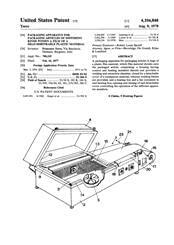 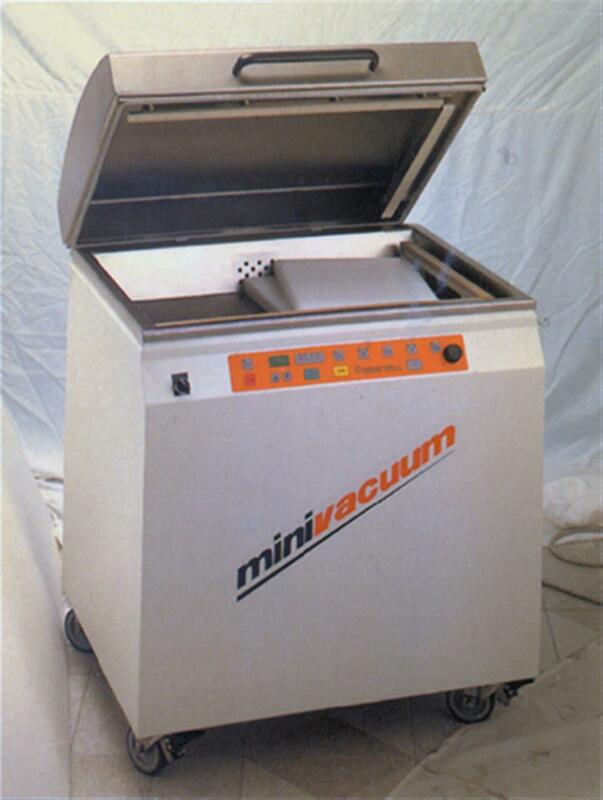 The range of vacuum machines was strategically introduced with a technological spin-off before the patent expired. 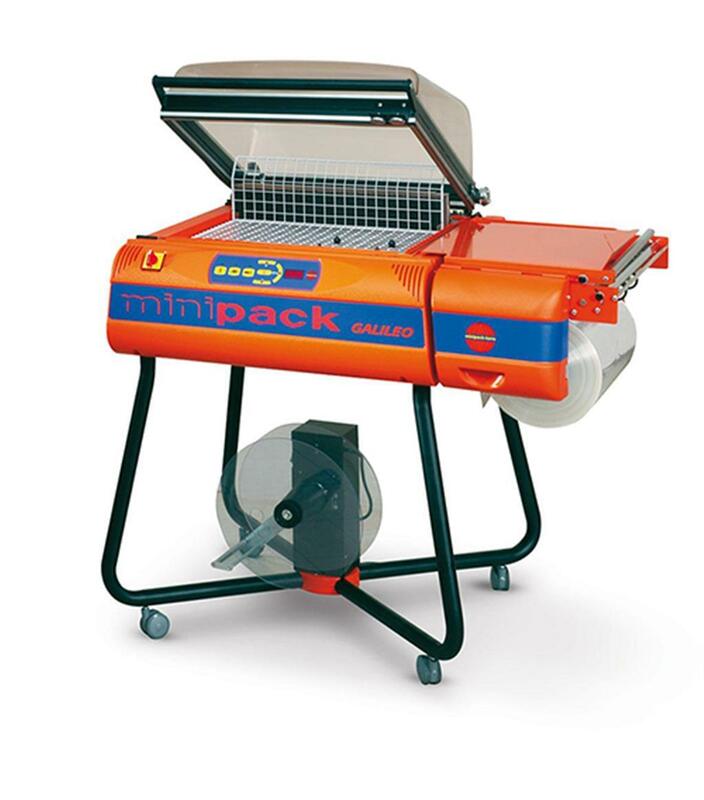 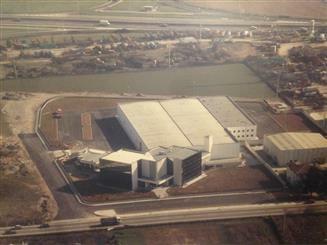 This key differentiation in terms of production allowed minipack®-torre to enter the FOOD sector. 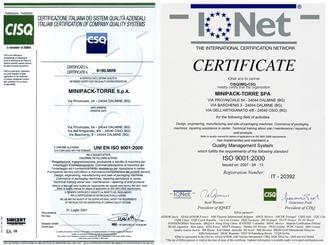 The company registered the minipack®-torre trademark with the logo inside a globe. 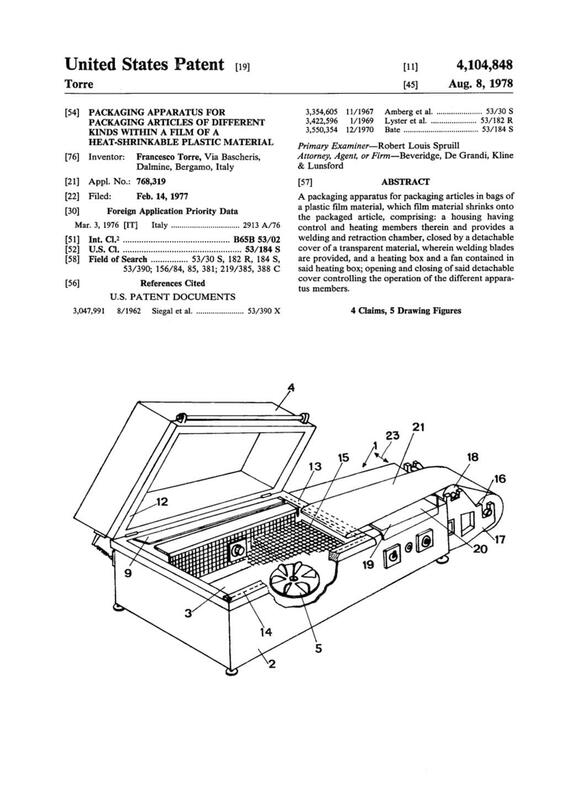 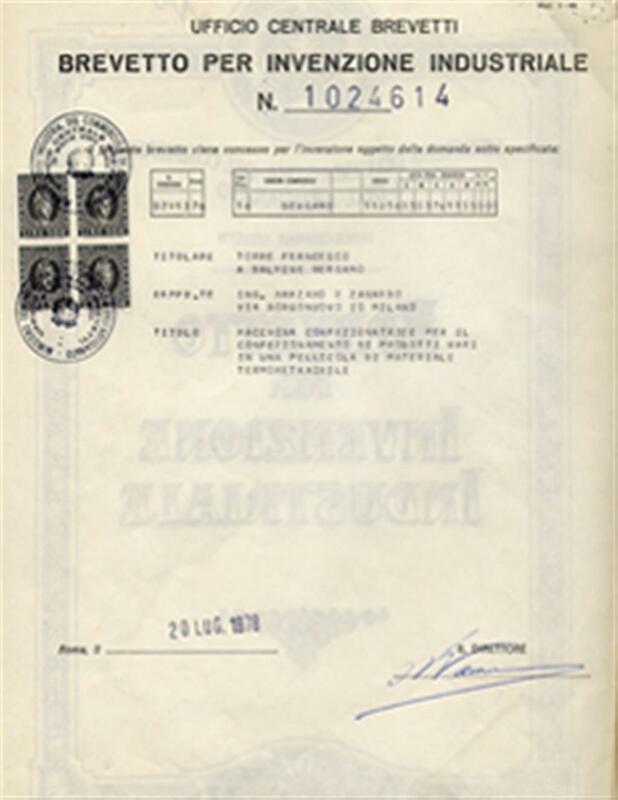 In the same year, Francesco Torre was given the honorary qualification of engineer for the 1976 patent and for his work as an inventor applied to mechanics and packaging. 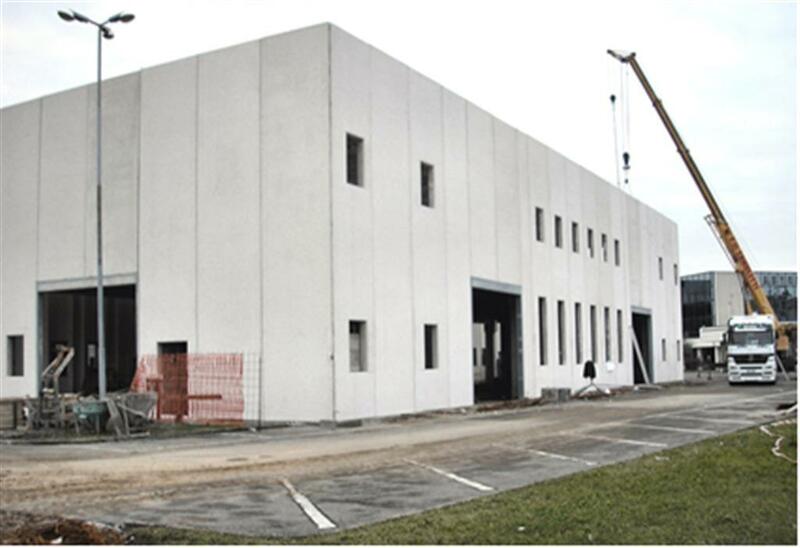 minipack®-torre‘s structural work facility was inaugurated in a building in Osio Sopra, a town near Dalmine, for the production of mechanical structural work components. 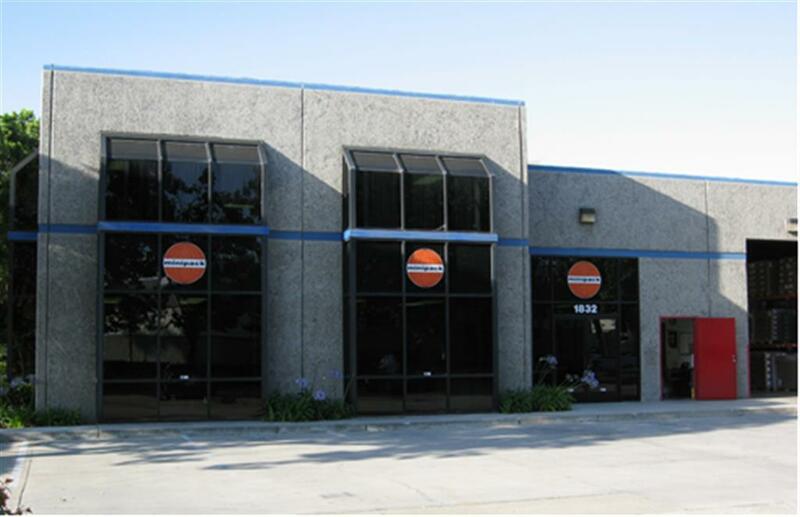 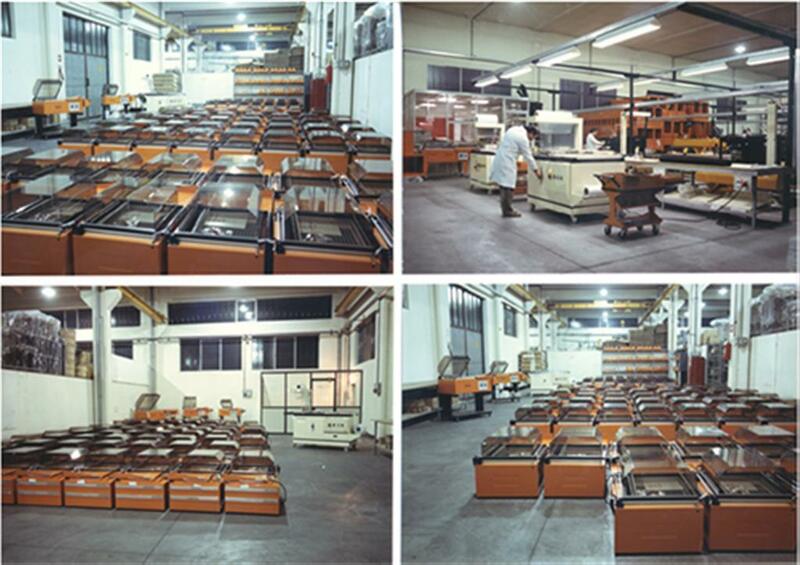 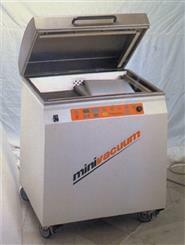 In the same year, the company set up Minipack® America llc, based in Orange in California and focusing on the sale of vacuum machine with chamber, external, Swing LTD and automatic. 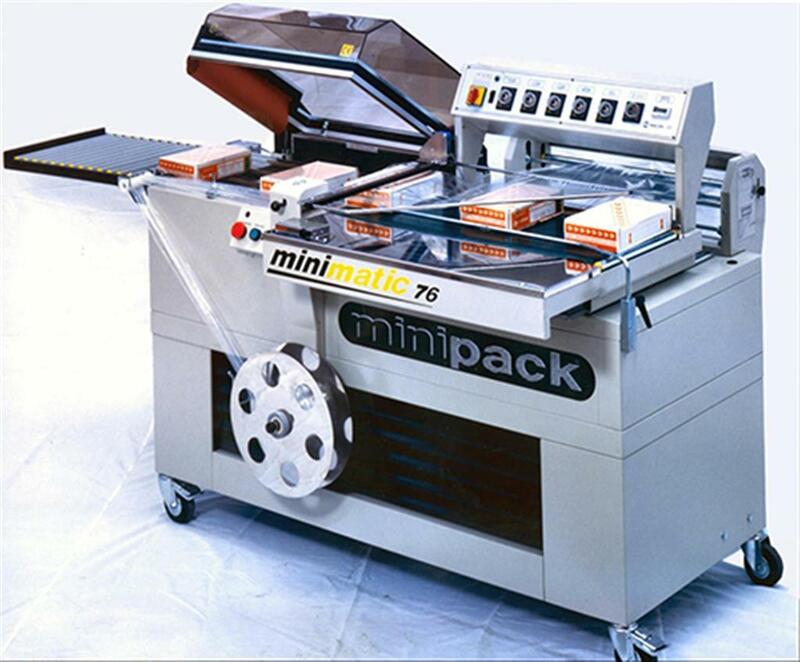 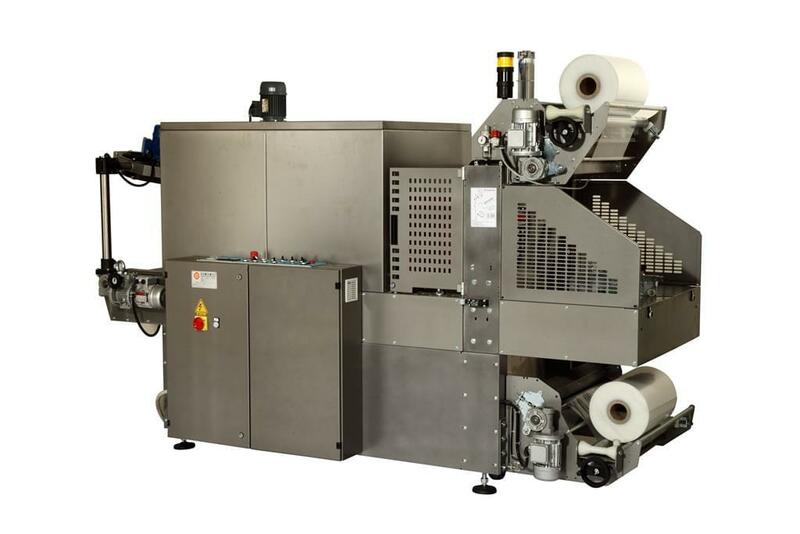 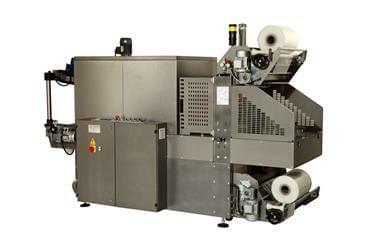 Automatic packaging machines evolved, from the Minimatik to Sealmatic, and minipack®-torre provided more technology and services to its clients. 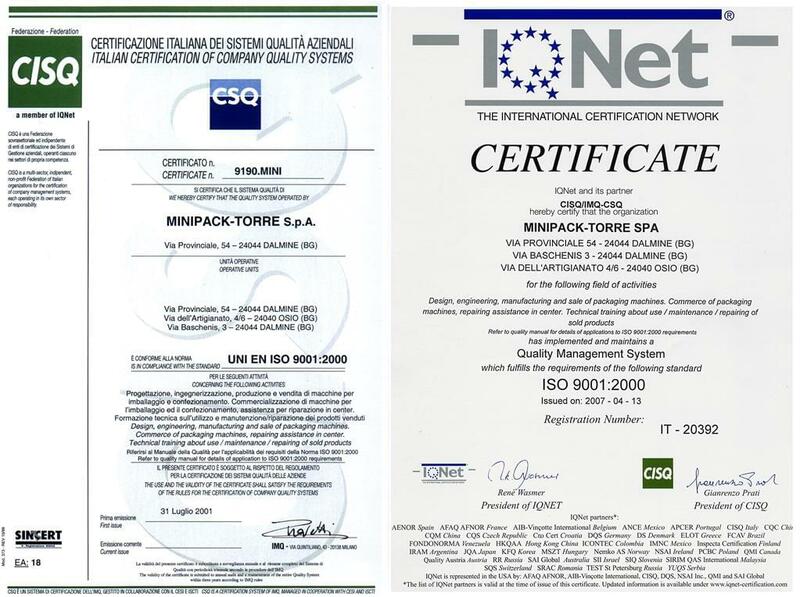 Minipack®-torre adopted the IMQ-CSQ quality system, with certifications in accordance with UNI EN ISO 9001:2000 – VISION 2000 standards. The building next to the head office was inaugurated and devoted to shipping, sales and a showroom. 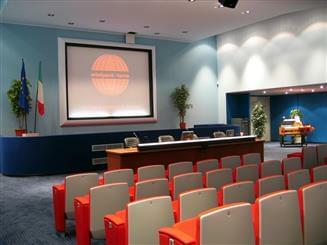 The building includes a theatre for sales and institutional events. 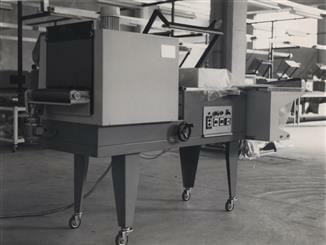 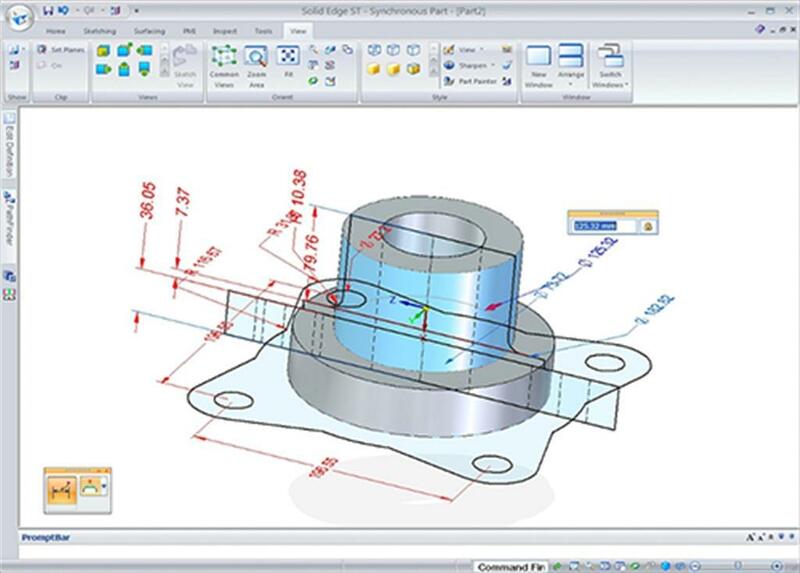 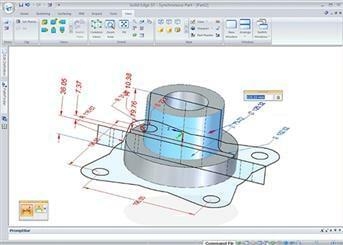 The introduction of a 3D design system led to key innovation in terms of creation and industrialisation of the machines. 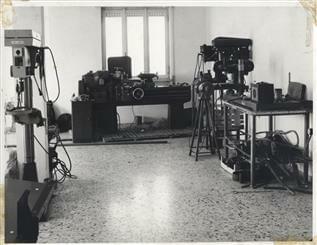 It also allowed for the introduction on international markets of the new models of patented machines, including the renowned Galileo and Galaxy machines. 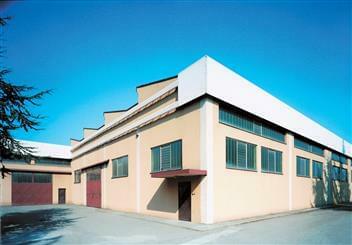 The company’s registered office was extended by about 2000 sqm. The whole of minipack®‘s production is concentrated in a single building, which also brings together the mechanical workshop and the Vacuum and Tunnel lines. 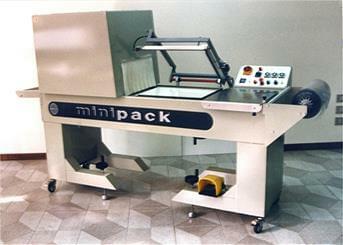 The same year, Minipack®-France was inaugurated in Brittany. The company inaugurated Minipack® UK and Minipack® Ireland. 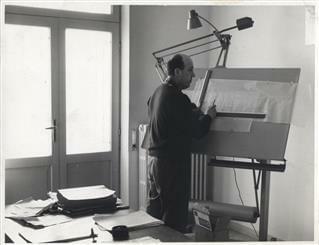 Francesco Torre passed the reins of the company to his children, the second generation. 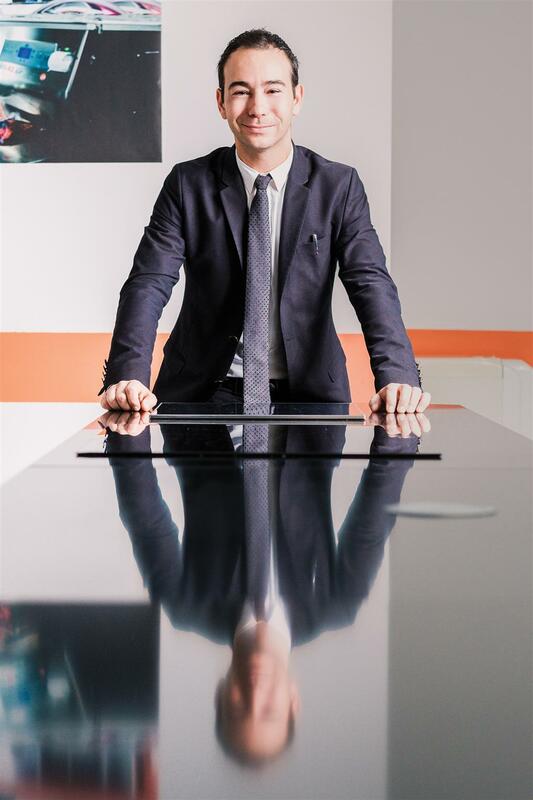 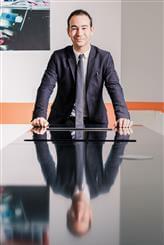 Fabio Emanuele Torre was appointed as the new President. 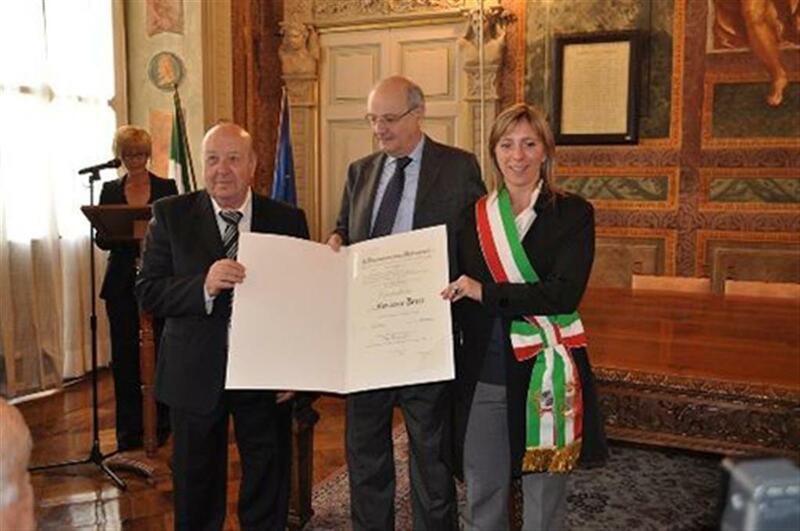 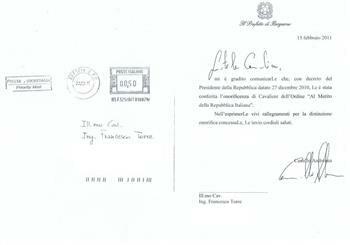 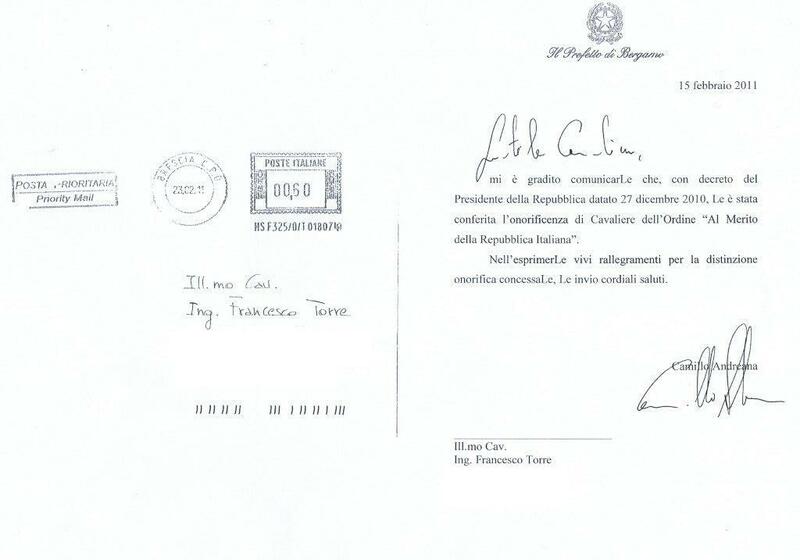 Francesco Torre was awarded the title of “Cavaliere dell’Ordine al merito della Repubblica Italiana”. 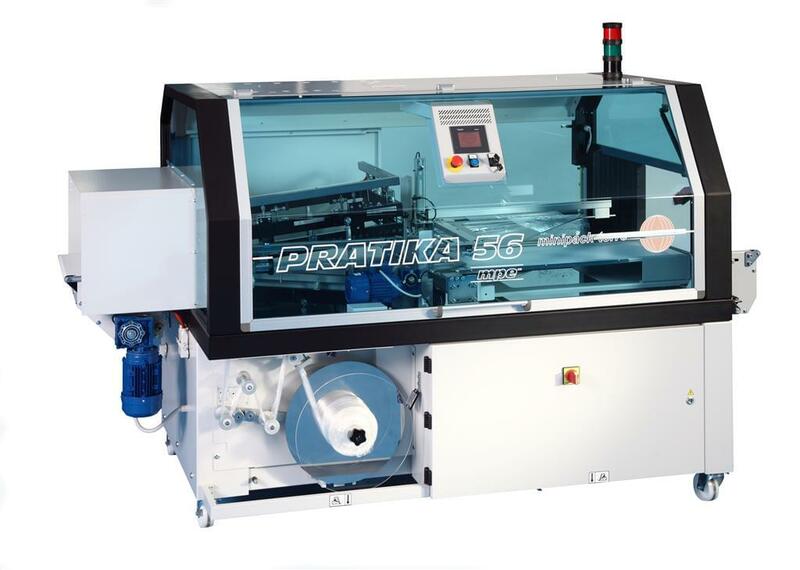 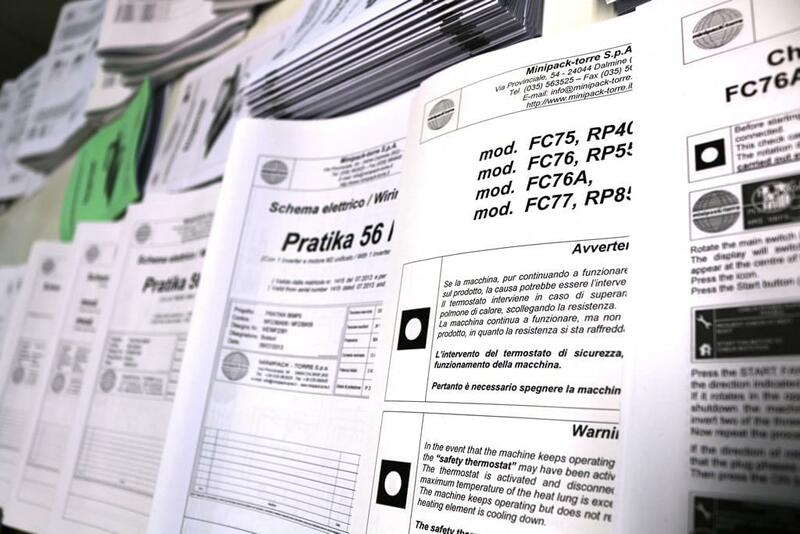 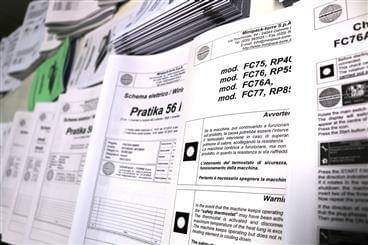 The PRATIKA range was created, the new generation of automatic machines for heat-shrink packaging. 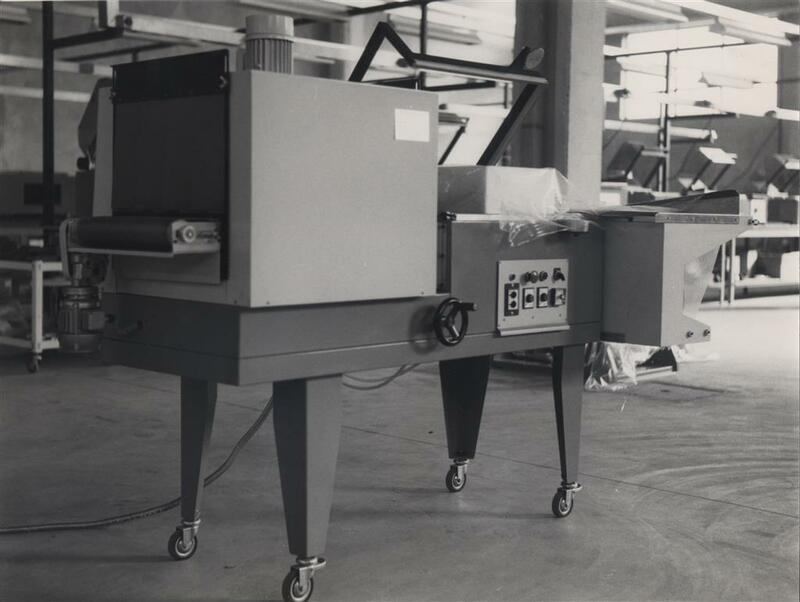 The technological innovations introduced were designed in partnership with high-profile businesses like Schneider Electric. 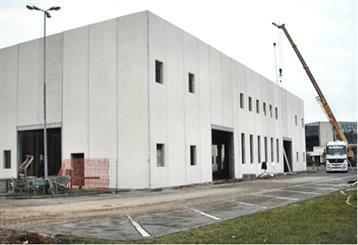 The minipack®-LAB, the new technical department that brings together R&D at minipack®-torre was inaugurated. The technology hub is located in the same memorable areas where the renowned global patent registered by Francesco Torre 40 years earlier was created. 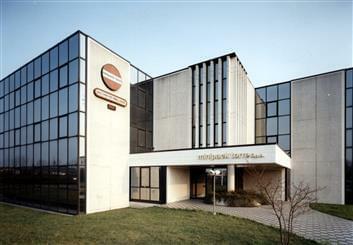 In the same year Gramegna®, a famous Italian brand, was acquired. 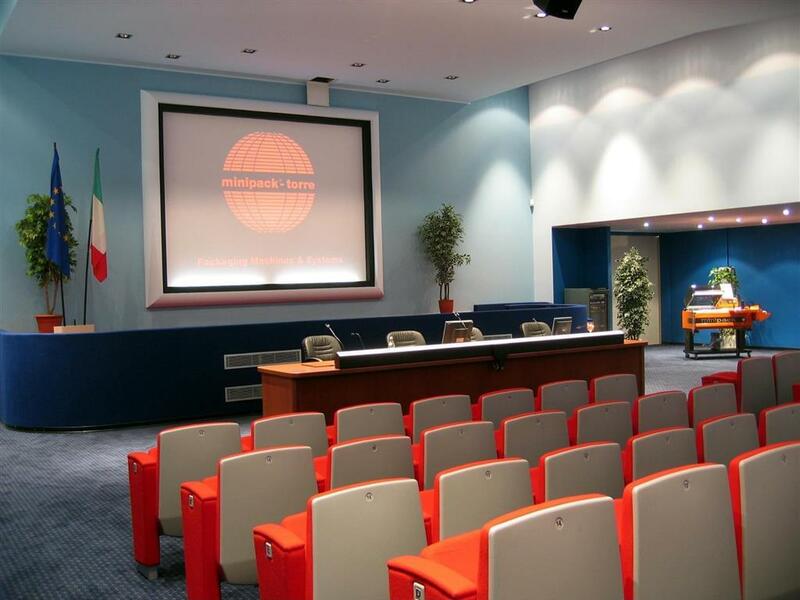 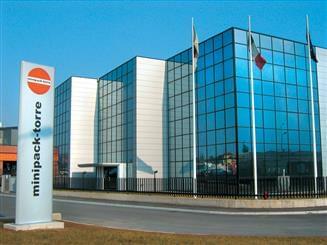 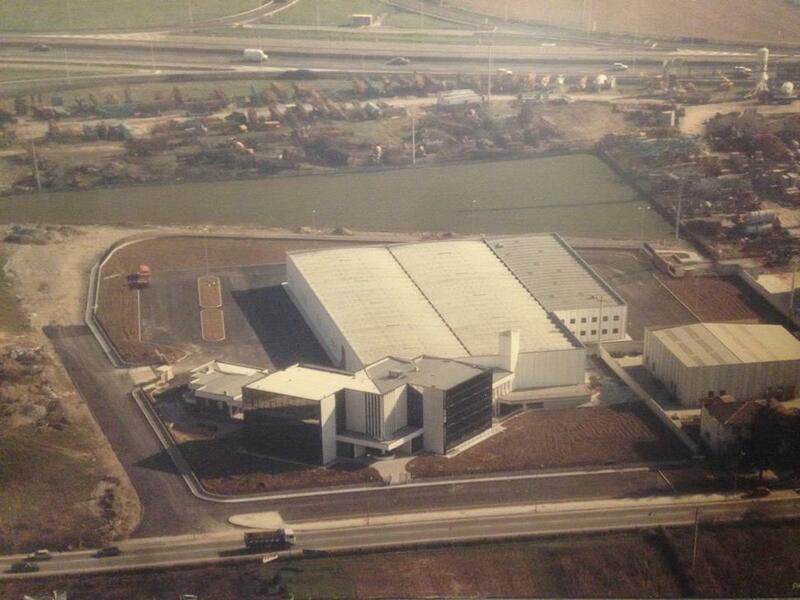 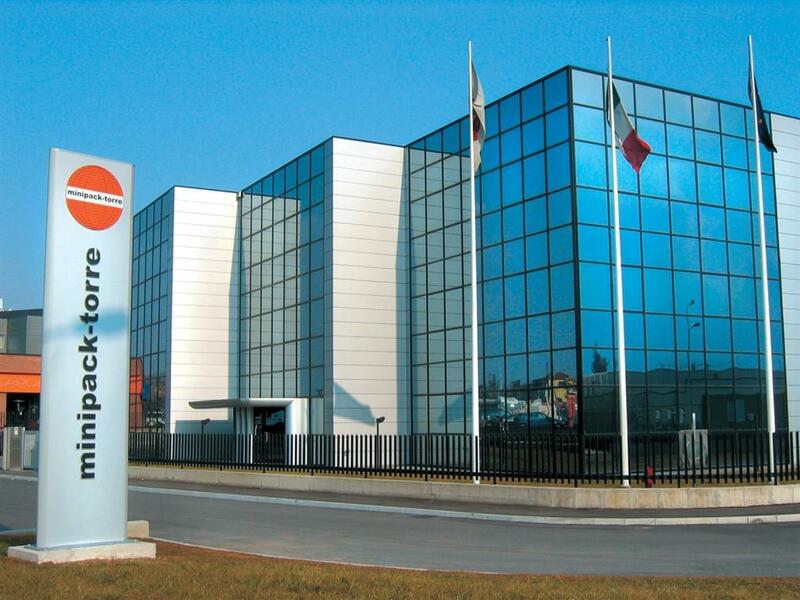 Gramegna® was the first company in Italy in the 1960s to build angular sealers (from a patent purchased in the USA).